Designed with dozens of gameplay features that make you feel like you're really there, interacting with the world. Randomly generated loot, monsters with unique abilities, and dungeons featuring puzzles, traps, and terrifying bosses. 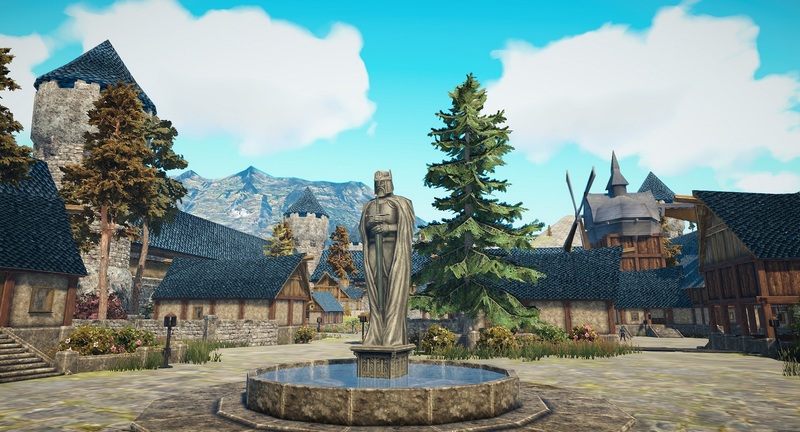 Engage the community through live events, player-managed shops and stalls or become a legendary writer and share your writings throughout the realm. 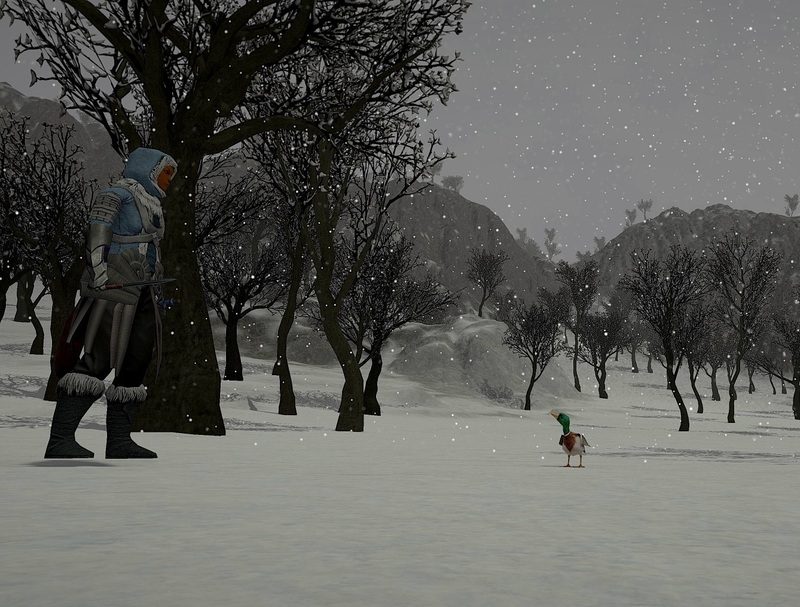 "You'll find that this game is a gem in the MMO field." "Project: Gorgon Showing Serious Potential." "I have seen more skill variety (in Project:Gorgon) than in all of my previous experiences with both skill-based and sandbox MMORPGs." "In terms of gameplay, Project: Gorgon is an incredible game. 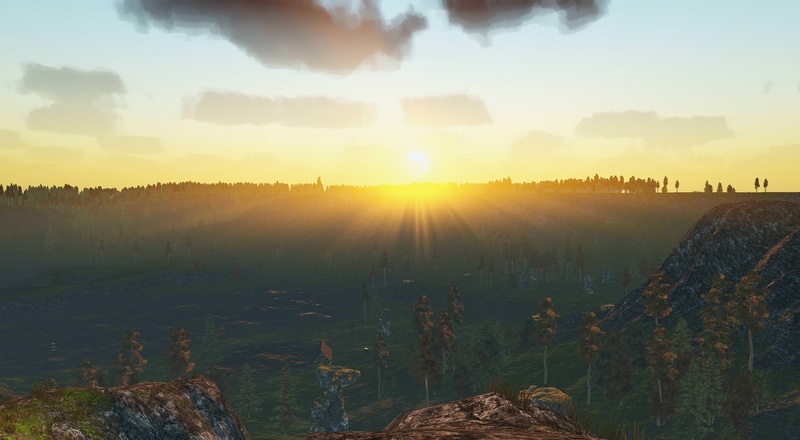 The biggest highlight of the game has to be its intricate and extremely in-depth combat system that seems to be above and beyond anything we’ve seen in traditional MMORPGs." 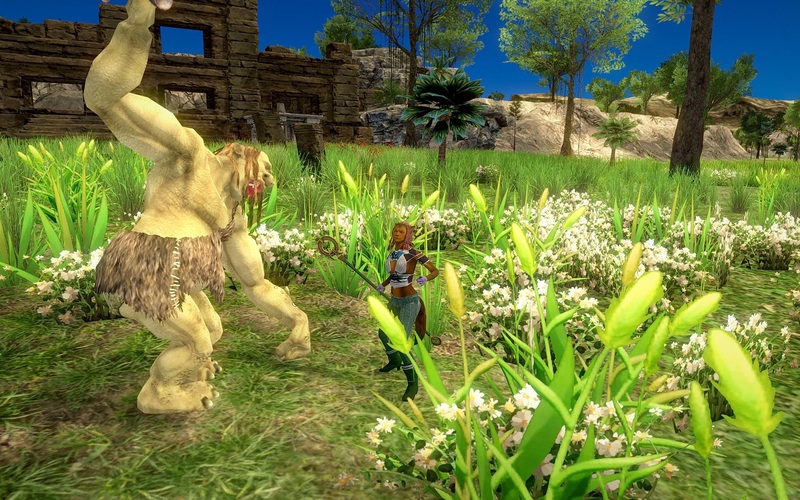 "An Old-School MMO with New Ideas." © 2018 Elder Game, LLC. All Rights Reserved.